This series follows four friends who all chose different paths. 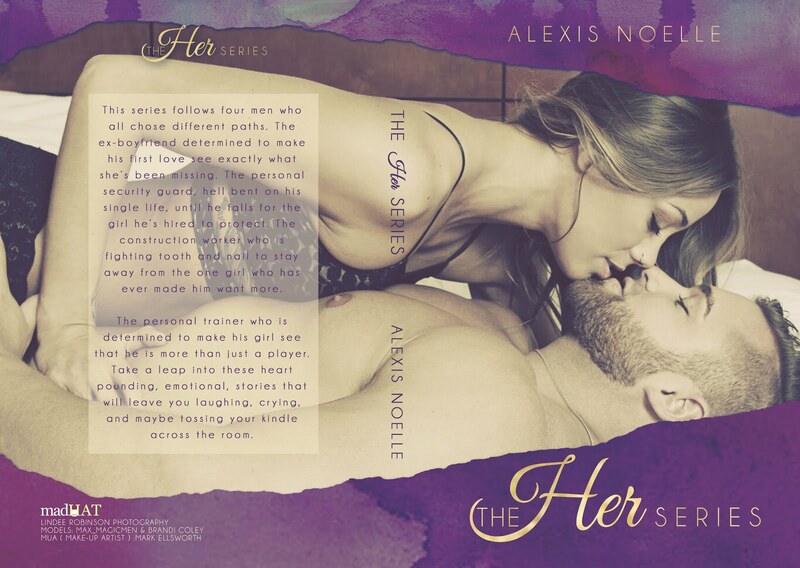 The ex-boyfriend determined to make his first love see exactly what she’s been missing. The personal security guard, hell bent on his single life, until he falls for the girl he’s hired to protect. The construction worker who is fighting tooth and nail to stay away from the one girl who has ever made him want more. The personal trainer who is determined to make his girl see that he is more than just a player. Take a leap into these heart pounding, emotional, stories that will leave you laughing, crying, and maybe tossing your kindle across the room.